Peanut Butter, Salted Caramel, White Chocolate with Raspberry, Cookies & Cream... It almost sounds too good to be true, but let’s spill it; it’s not! At Davey’s, your ice cream wishes will come true. 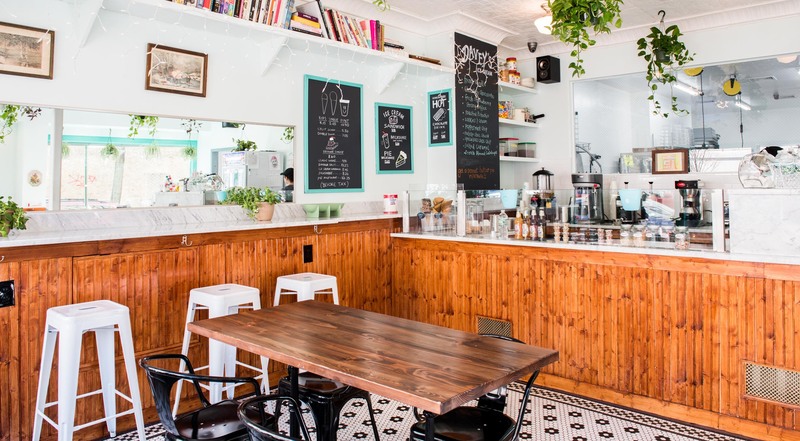 This old-fashioned ice cream parlor has been voted one of the best ice cream shops in NYC and has four locations in Manhattan and Brooklyn. Everything is made from scratch, and the ice cream is so good, you’ll probably never go somewhere else. 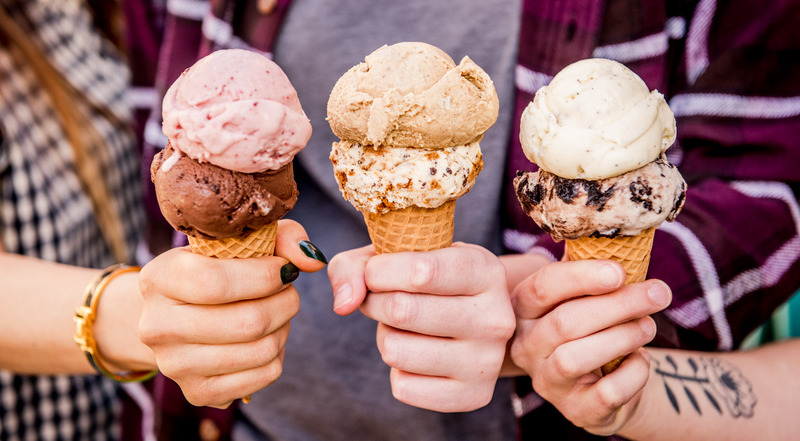 Invite your family, friends and tinder matches on ice cream dates. 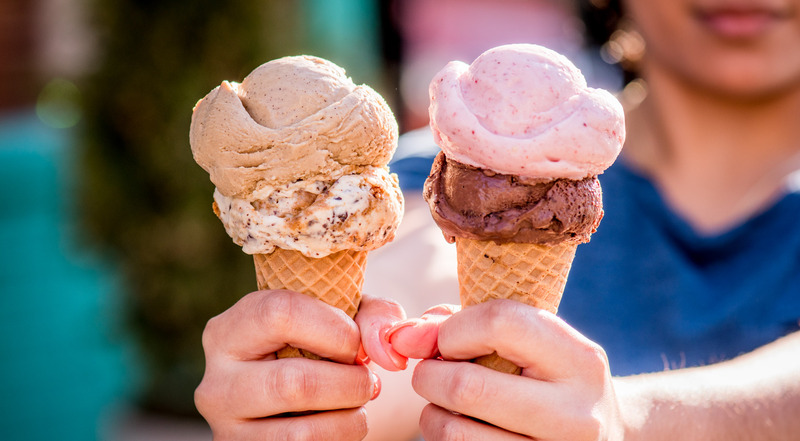 You’ll each be able to pick your two favorite scoops of ice cream and choose between getting them in a cup or in a cone. 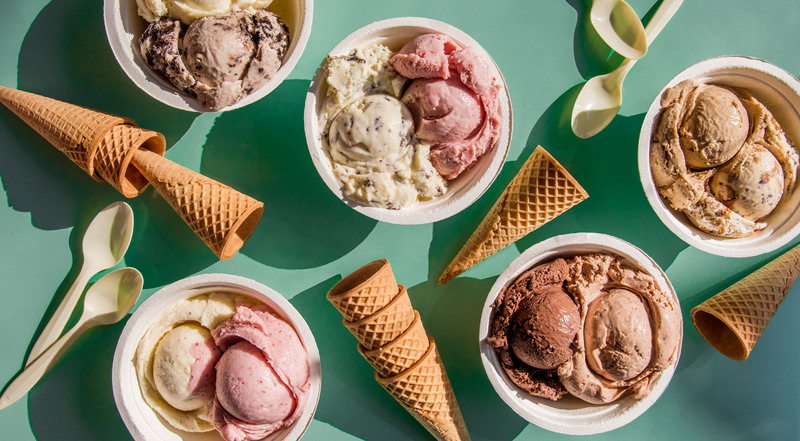 Every voucher is valid for two people and applies to all four Davey’s Ice Cream locations; in East Village, Canal Street Market, Williamsburg and Greenpoint. On the menu, you'll find old-school classics together with innovative flavors. From Roasted Pistachio to Cookies & Cream, Nutella Chocolate Chunk and Vanilla. 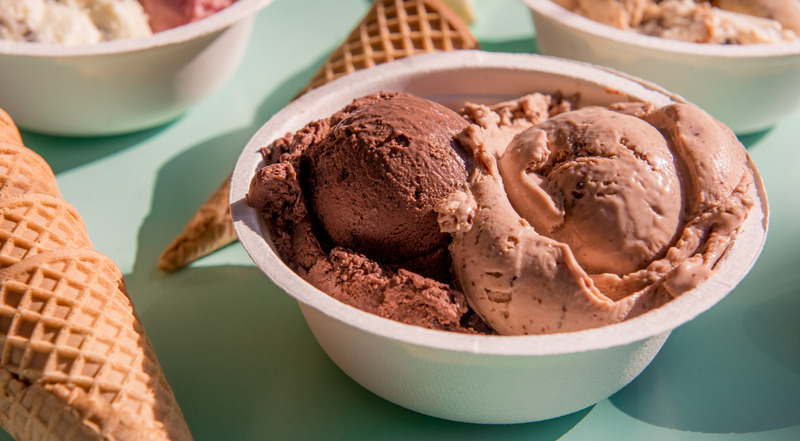 Spoil yourself with scoops of Salted Caramel, Chocolate, Peppermint Chip and much more. Go for it. Pick your favorite flavors and enjoy ice cream with your loved ones! 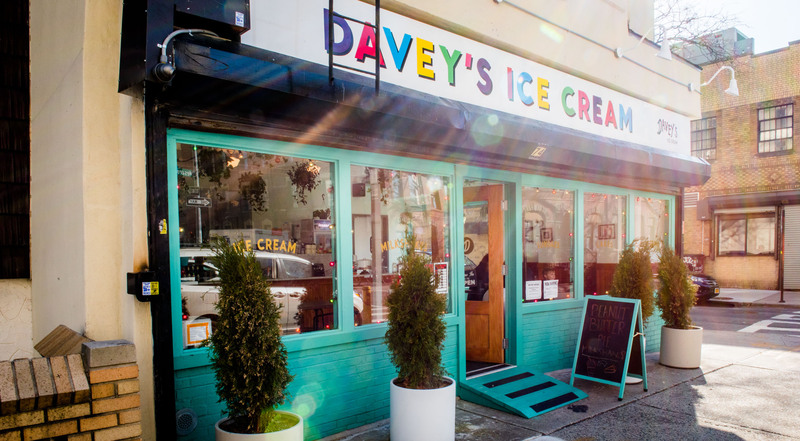 Their popularity is recognized by Village Voice, HuffPost and Zagat who have highlighted Davey’s as one of the Best Ice Cream Shops in NYC. 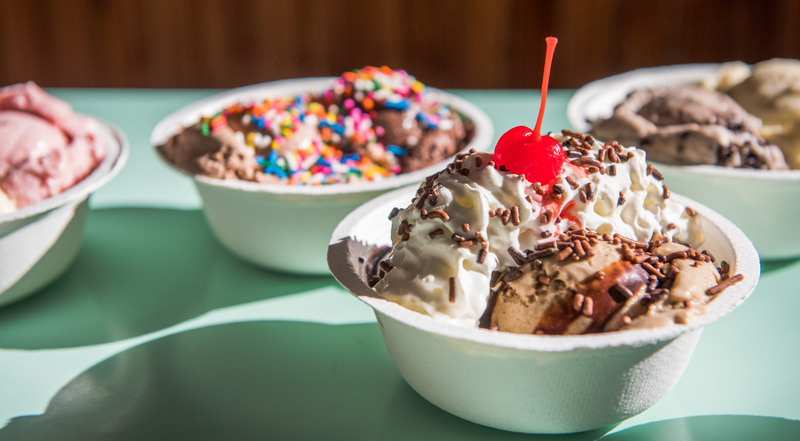 Quality is central to the ice cream parlor, and the ingredients are sourced locally. Davey's is simply a must try! We mean, who doesn’t love ice cream?